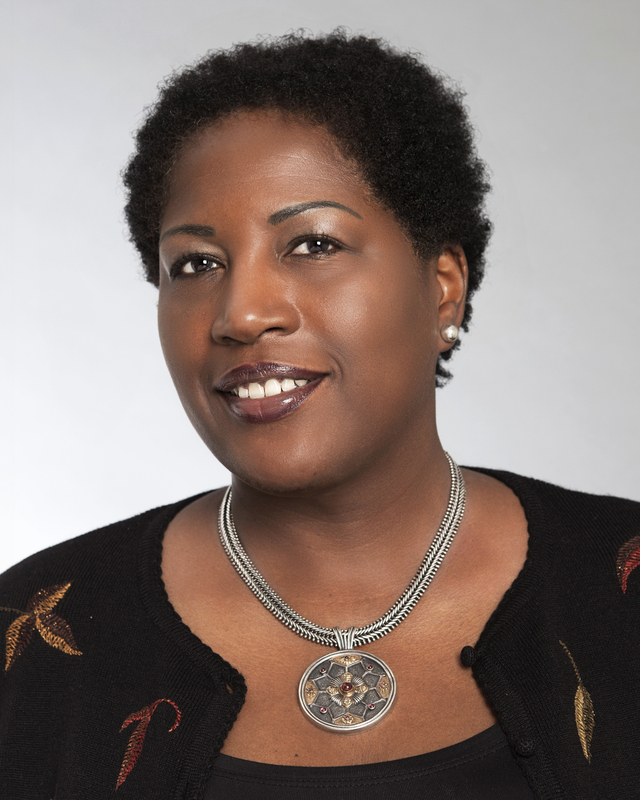 NEW YORK--(BUSINESS WIRE)--CIT Group Inc. (NYSE: CIT) cit.com, a leading provider of financing and advisory services to small businesses and middle market companies, today announced that Sheila A. Stamps has been named to CIT’sBoard of Directors effective immediately. She will serve as a member of CIT’s Risk Management and Regulatory Compliance Committees. Stamps served as Executive Vice President of Corporate Strategy and Investor Relations at Dreambuilder Investments, LLC, a private mortgage investment company. Prior to Dreambuilder Investments, she served as Director of Pension Investments and Cash Management at the New York State Common Retirement Fund and was a Fellow at the Weatherhead Center for International Affairs at Harvard University. Prior to this, Stamps served as Managing Director and Head of Relationship Management, Financial Institutions at FleetBoston Financial. Before this, she held a number of executive positions with Bank One Corporation and First Chicago Corporation including Managing Director and Head of European Asset-Backed Securitization and Managing Director and Senior Originator of Asset-Backed Securitization. Stamps received her MBA from the University of Chicago and her BS in Management Sciences from Duke University. She also serves on the Board of Directors of IES Abroad. View CIT’s corporate overview video (cit.com/corporatevideo) and CIT Perspectives (cit.com/perspectives), which showcase our insights and ability to put our knowledge to work for the small business, middle market and transportation sectors. Follow us on Twitter, LinkedIn, YouTube and Facebook or register to receive press releases atcit.com/newsalerts.